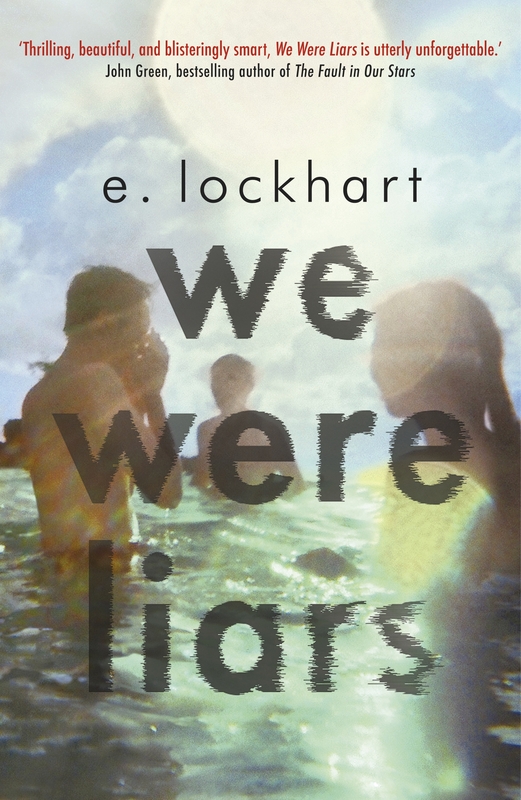 If You Like We Were Liars, Try…Why? We Were Liars was a resounding success as our last book club book, and the ending still has us flailing. We’ve plucked together a few books from the collection that you’ll love if you loved Cady and the mystery of the Sinclair island. This book list is filled with twisty thrillers and missing memories and secrets fighting to come out–they’re all contemporary, and they’re all fast, finish-in-one-sitting reads! WHY? 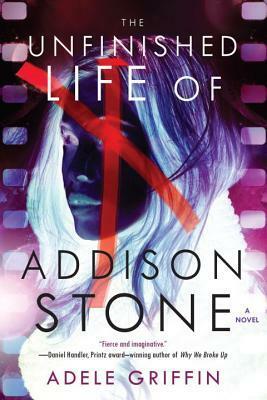 A pop culture icon is murdered, and her fans are determined to discover the truth. Interviews reveal Addison’s real world, and as those closest to her begin to reveal things Addison would never tell a soul, her murder is thrown in a whole new light. WHY? Colbert has opened a thrilling world of ballet, and the athletes who will do anything to get to the top. Theo didn’t do anything wrong–but she hasn’t been doing the right thing either. Keeping silent is a double edged sword, and with Donovan’s return her secrets are about to find the light. 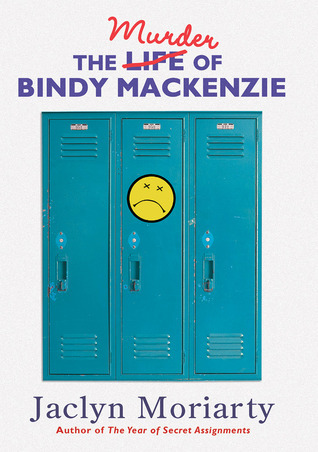 Bindy Mackenzie believes herself to be the smartest, kindest girl at Ashbury High. Unfortunately, she is alone in that belief. 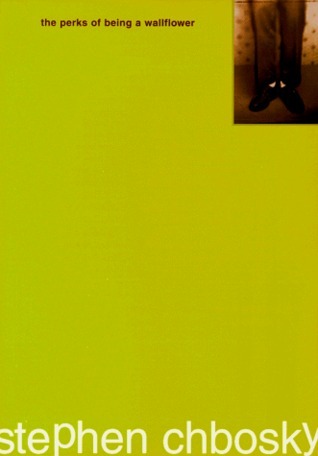 To prove her likeability, Bindy decides to document her life in transcripts, essays, and e-mails. 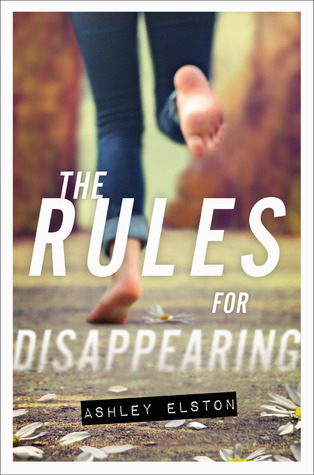 What this reveals is a girl who’s funny, passionate, hilariously self-righteous…and in danger. WHY? It can be hard to read a book about an awkward heroine, but Bindy Mackenzie is awkward, hilarious, and blissfully oblivious. But as you watch her life become more and more bizarre, you realize Bindy isn’t just awkward–she’s slowly being murdered. WHY? 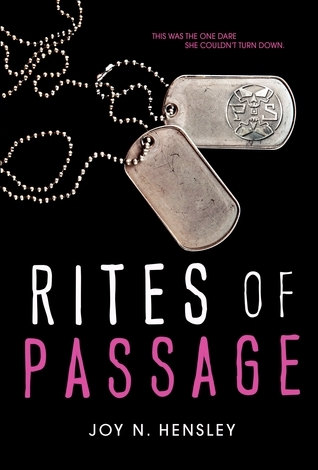 A determined heroine and the strict world of military school push against the issues of feminism, change, and handling grief. With the mysterious secret society harassing our main characters, the book switches from fun and challenging to a dark thriller. WHY? Witness Protection is all about pretending the past never happened–something the Sinclairs in We Were Liars excelled at. This is more about secrets, than the strange protection of memory, but the danger and thrills will keep you on the edge of your seat. WHY? 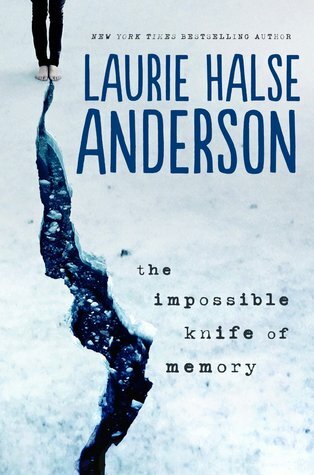 About the fragility and sharp pain of memory, Anderson wrote another beautiful book about relationships with heavy baggage. Her prose will appeal to fans of Lockhart’s lyrical writing, and the plot is as heart-wrenching as We Were Liars without the mystery. WHY? Deeply affecting, Charlie’s world grows larger when he finds his quirky group of friends. 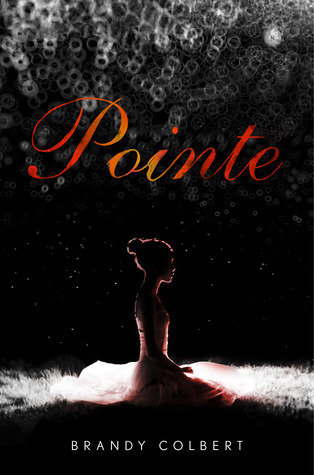 He begins adjusting to high school life and finding himself–but that means confronting truths he wanted to forget.